Norwegian millionaire, Tom Hagen’s wife has been missing for ten weeks. Now, details have emerged suggesting that she is being held for a ransom of astronomical 9 million euros ($10 million), with an added caveat: the amount must be paid through Monero, an open source, and untraceable cryptocurrency platform. 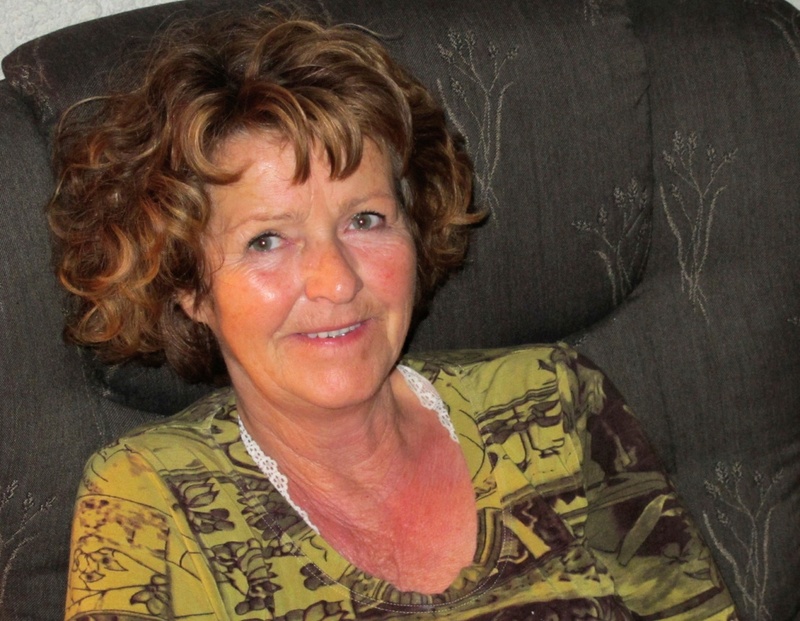 On 31 October, Anne-Elisabeth Falkevik Hagen went missing from her family home in Lorenskog. The initial investigation confirmed that she had been kidnapped, and sources now say that a written note was found in Hagen’s house, stating that a $10 million ransom must be paid completely through Monero if he wants to see his wife again. The note also went on to say that Hagen’s wife would be harmed if any attempt to contact media or law enforcement was made. This has compelled authorities to conduct the investigation as discreetly as possible, with the support of Interpol and the national police. The source has also indicated that the authorities have gotten in touch with the group of kidnappers and the two parties have been in the conversation. However, the dialogue has been limited and the police have not confirmed the authenticity of their discussions as well. 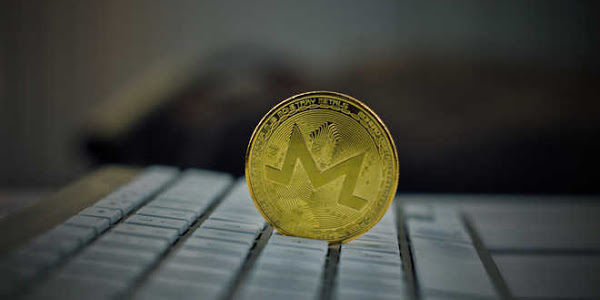 The kidnappers’ insistence on the use of Monero, while interesting, is certainly not surprising as the platform’s key strength is its focus on user privacy and anonymity. The features certainly make it difficult for investigators to trace back cryptocurrency transactions to their source hence its preference by cybercriminals and the group of kidnappers in this case. Hagen is ranked as the 172nd richest person in Norway according to financial magazine Kapital’s list of the 400 richest Norwegians. With a net worth of NOK 1.7 billion ($200 million), he made his fortune in the electricity and property development sectors. Previous ArticleHate lawyers? Can’t afford one? Blockchain smart contracts are here to help.